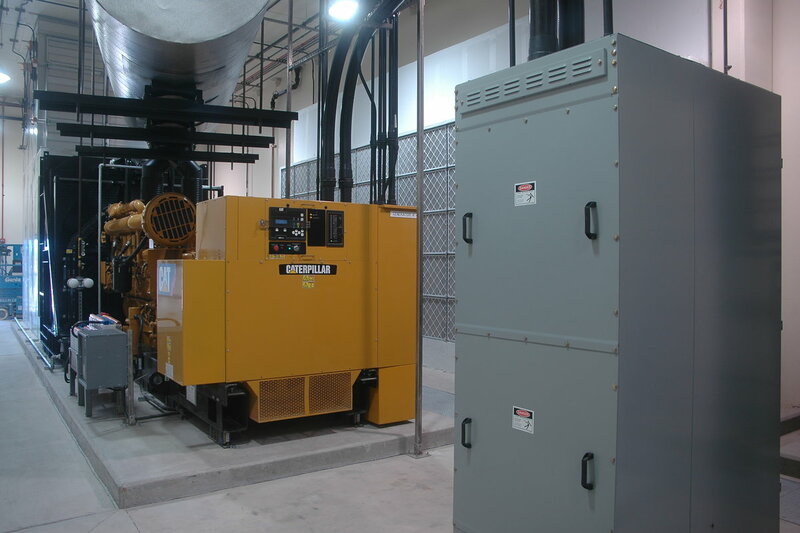 Lexington Pumping Station Improvements Contract PSC-4/08 – Joseph J Henderson & Son, Inc. 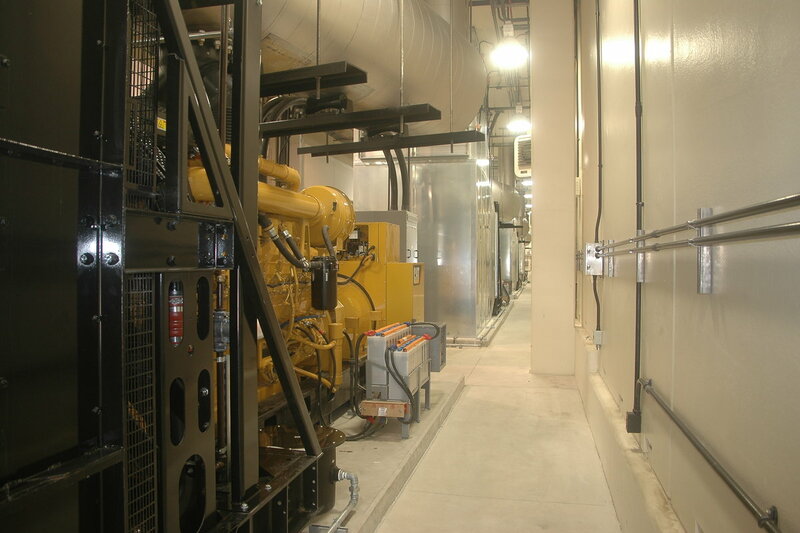 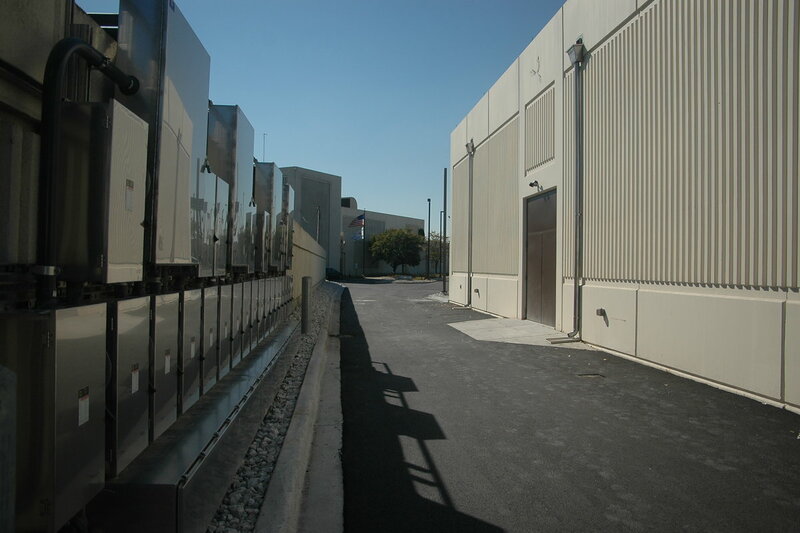 The project consisted of both the relocation of very large existing infrastructure improvements and constructing two new buildings to house four stationary 2.5 MW generators and an Electrical Building to house switchgear for four generators and one additional 2.5 MW portable that can be connected when a stationary generator is being serviced. 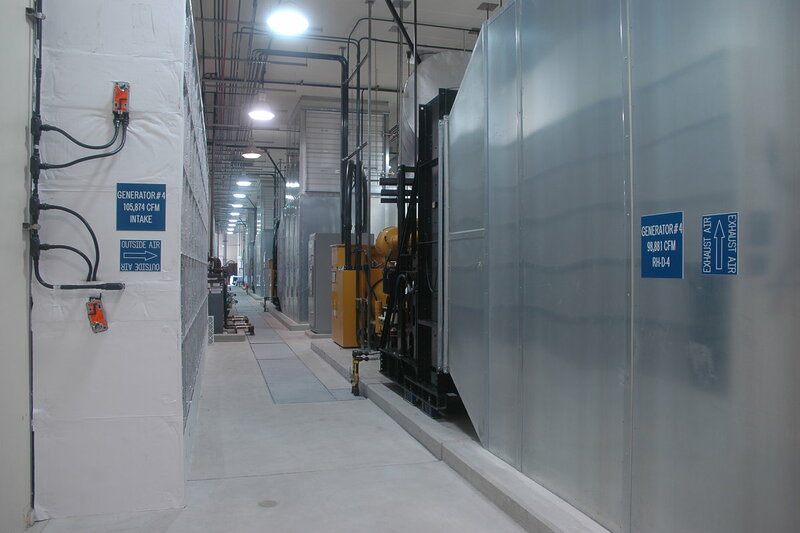 This stand by generation facility for Lexington Pump Station was constructed and financed by the DuPage Water Commission in partnership with the City of Chicago. 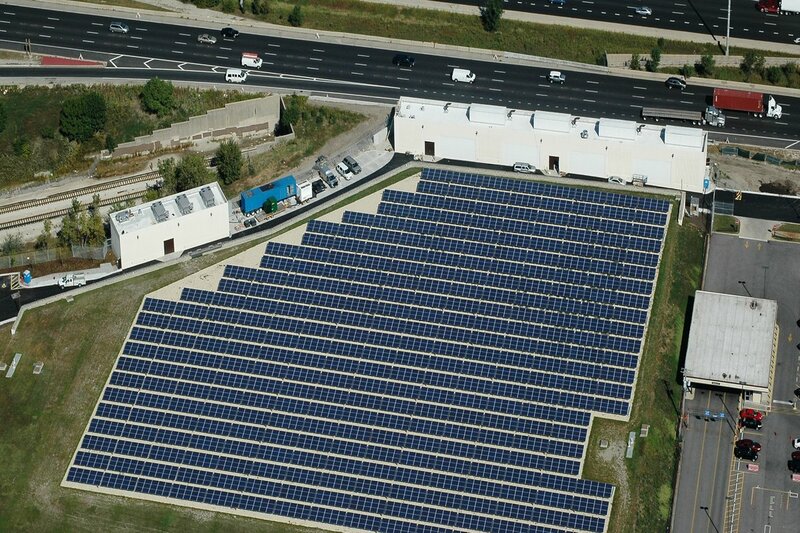 Constructed concurrently within the same site was a 724 KW photovoltaic field which required continuous cooperation and coordination with Divane Bros. Electric, Inc.